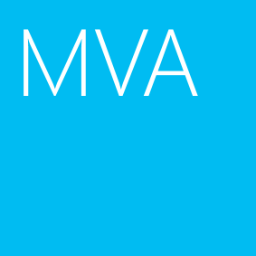 A new Microsoft Virtual Academy (MVA) will talk about using PowerShell for Active Directory. Let's learn PowerShell technique to manage your Active Directory environment by PowerShell. This course is hosted by Jason Helmick, PowerShell MVP, and Ashley McGlone, Microsoft Senior Premier Filed Engineer. If you are interested in PowerShell or managing Active Directory. Don't miss it and register to join this live event at the following web site. The event will be started on 29-Oct-2014 8:00 am - 12:00pm PDT.